Those who are looking for orthodontic solutions will find that the Six Month Braces system is a great option over the fixed metal braces that were once the only option to treat a range of options. 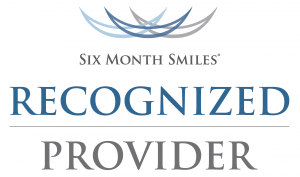 Six Month Smiles offers a discreet way to get that straight brilliant smile that you deserve. It’s a great choice for patients over the age of 18. The majority of adults interested in this system will find that they are good candidates for it. The best way to learn more about the Six Month Braces system is to schedule a consultation. Six Month Smiles braces are a clear orthodontic solution that can help patients see results in as few as six months. 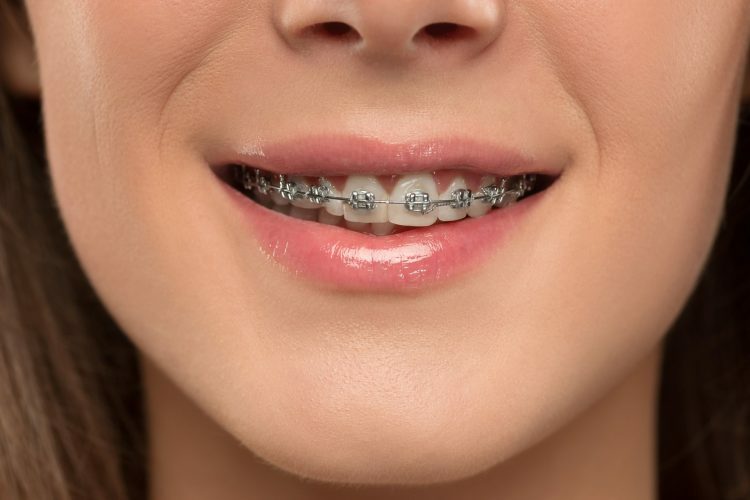 This system uses very small tooth-coloured brackets and wires that offer all of the effectiveness of traditional braces, in a more efficient system that allows for a bit more discretion while the braces are worn. Discomfort felt by patients is minimal. 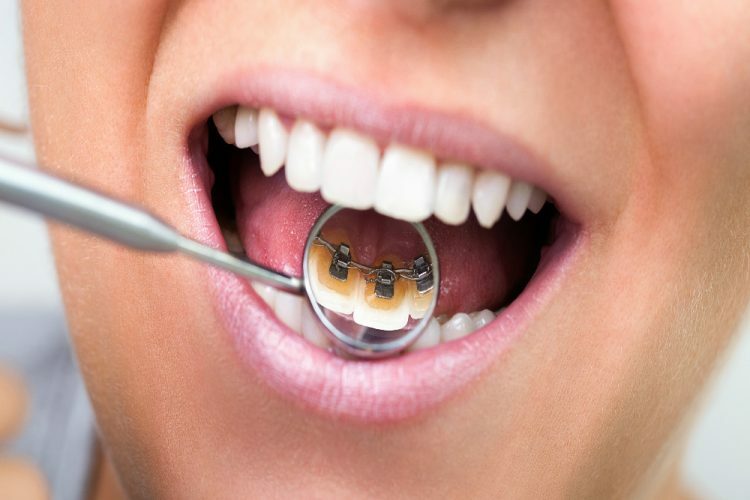 Any discomfort will be related to adjusting to the feeling of the braces on the teeth and when the teeth start to move into the desired position. Teeth are gently repositioned, but at quite a rapid rate when compared to other orthodontic solutions. 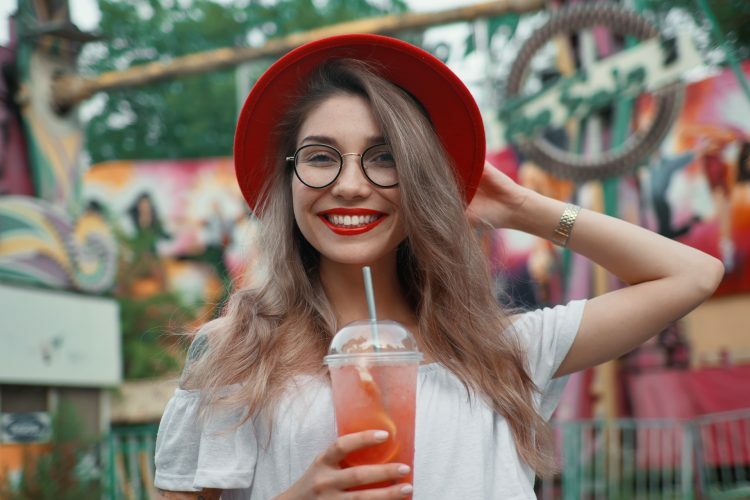 Using standard orthodontic mechanics, but with an emphasis on the cosmetic versus your bite, teeth are moved much faster than with other orthodontic solutions. 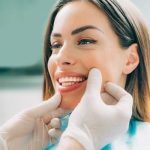 Using the latest in orthodontic technology and dental techniques, teeth are moved safely and quickly. The key components of the Six Month Braces system are the use of barely visible clear braces. This teeth straightening system is the best choice for adults who are looking to correct spaces between their front teeth, or adjust teeth that are slightly crooked. 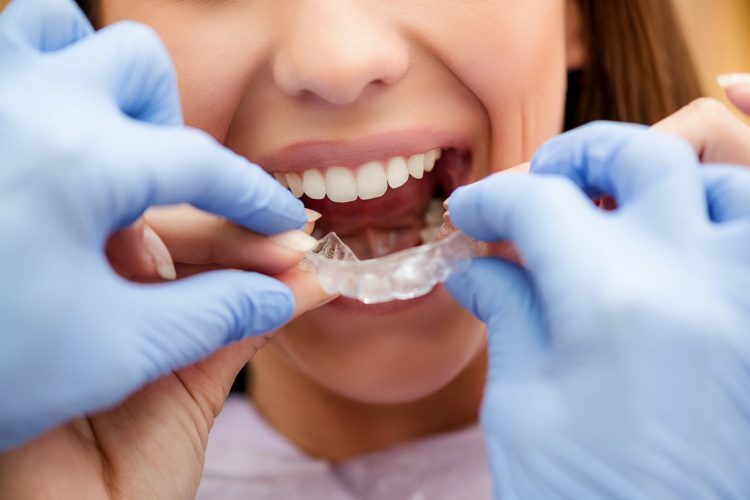 While most braces systems work on adjusting the bite and aligning all of the teeth in the mouth, the Six Month Braces system offers a focus on just those teeth that are visible when you smile. What teeth straightening options are there? There are a number of orthodontic solutions available to address a wide range of orthodontic concerns. The key difference is that the Six Month Smiles braces are affixed to your teeth. The Invisalign system uses removable trays that need to be switched out every few weeks. The Invisalign system is very effective at straightening teeth. It can however take longer to achieve the desired results over if you were to use the Six Month Smiles system. 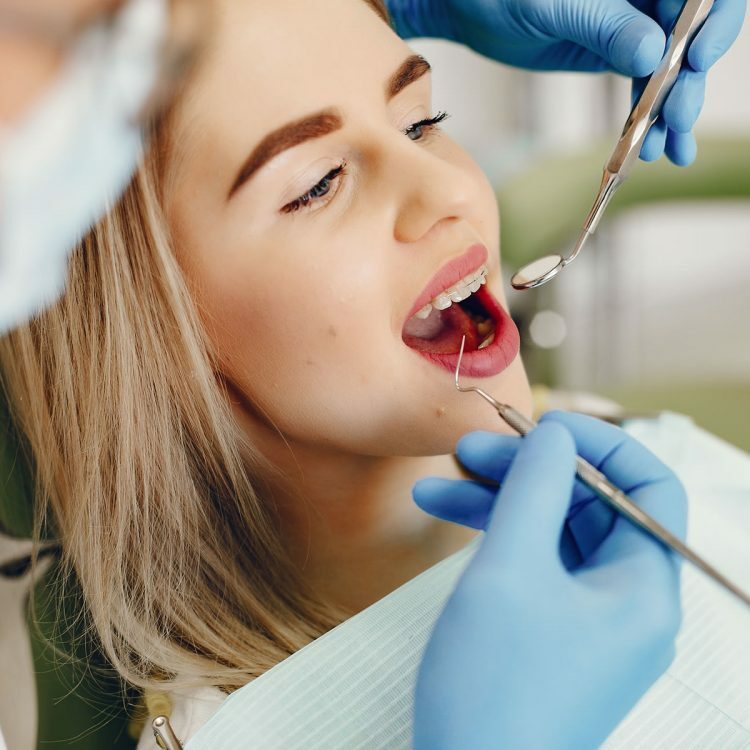 Some patients may prefer the Invisalign tray-based system, while others may find that it’s worth getting the Six Month Braces system because they’ll be done with the process much sooner. Are there any advantages or disadvantages to Six Month Smiles? 6 Month Smiles reviews are quite clear about the advantages to this orthodontic solution. The relatively short amount of time that it takes to see results is a major plus about this system. 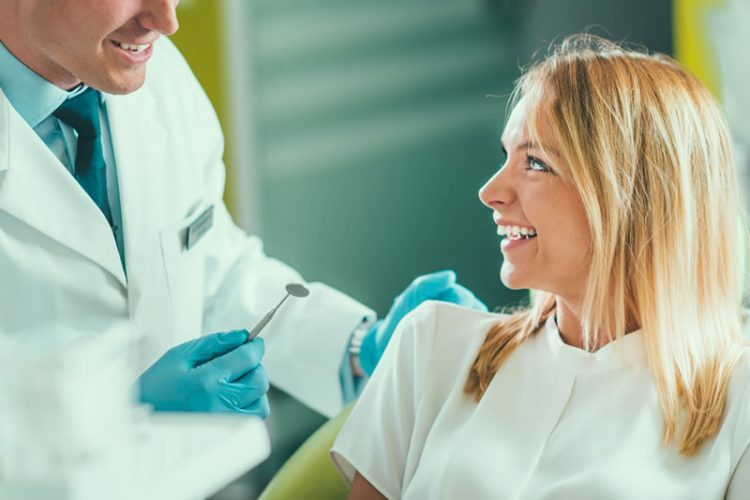 Other orthodontic solutions can offer their own set of benefits, but being able to see results in as few as 4 months can make a world of difference for someone who is hoping to see quick results. Six Month Smiles before and after photos demonstrate just how effective this fast-moving system can be for patients. If you are interested in seeing some of our results call the clinic to schedule your consultation. This brace system is also quite often a much more affordable option to consider than many of the other braces systems we can offer to our patients. One of the potential downsides to the Six Month Braces system is that it does not have much of an impact on your bite. If you don’t have a need to fix your bite/ jaw alignment , it’s no big deal. This system focuses primarily on straightening the teeth that are seen when you smile. This is why you are able to see such rapid results with this system; it alters the cosmetic more than the orthodontic problem. This orthodontic solution is not the ideal choice for children and teenagers. It’s recommended for adults who are over the age of 18. 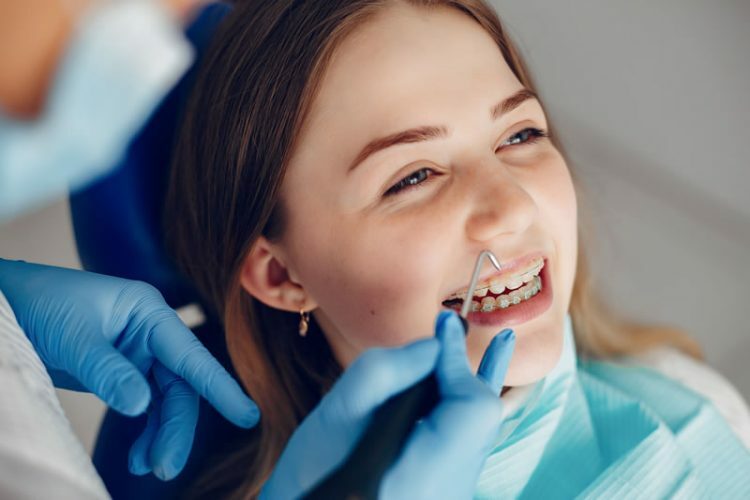 Children and teenagers are often more in need of bite correct and correct teeth alignment. Other orthodontic solutions are the better choice for this. What are the costs for Six Month Smiles? At Crown Dental we offer a wide variety of dental and orthodontic treatments. We offer competitive pricing and the compassionate touch that today’s dental patients deserve. To learn more about what kind of costs you could be facing with the Six Month Smiles system call our clinic or take a look at our pricing listed below. Get that beautiful straight smile, with the Six Month Smiles system. Book your appointment online or call our clinic at (01) 490 4656.